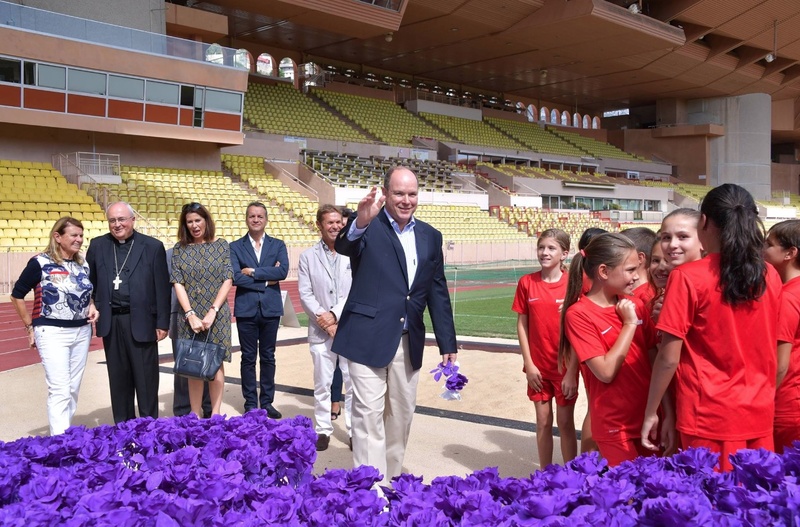 (VIDEO) TSHs Prince Albert II and Princess Charlene of Monaco Attend the 4th Edition of the Monte-Carlo Polo Cup. On Sunday, September 18, 2016, Their Serene Highnesses Prince Albert II and Princess Charlene of Monaco attended the 4th Edition of the Monte-Carlo Polo Cup held at the Domaine de Vire-Vent in the hills above lovely old Monaco. 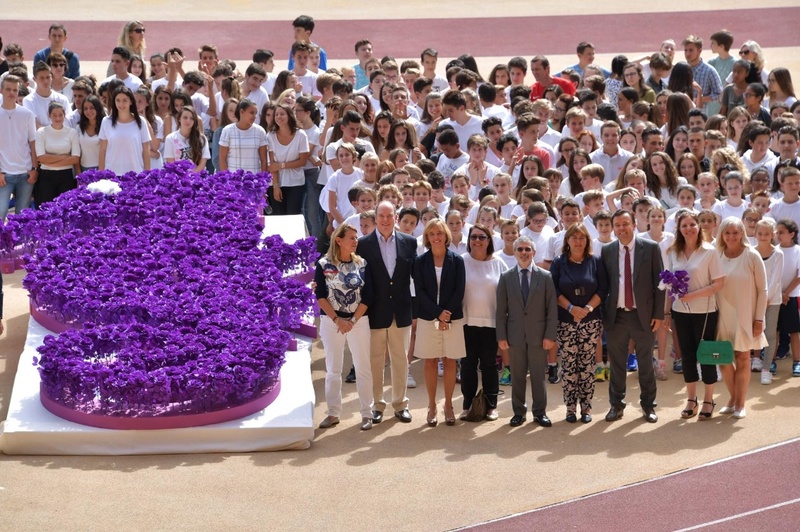 The sovereign prince is patron of the Monte-Carlo Polo Cup. (VIDEO) HRH Prince Harry of Wales Visits the Robert Gordon University in Scotland. On Tuesday, September 20, 2016, His Royal Highness Prince Harry of Wales participated in the Streetsport Initiative during his visit to Robert Gordon University in Aberdeen, Scotland. (VIDEO) An Interview with His Serene Highness Prince Albert II of Monaco. 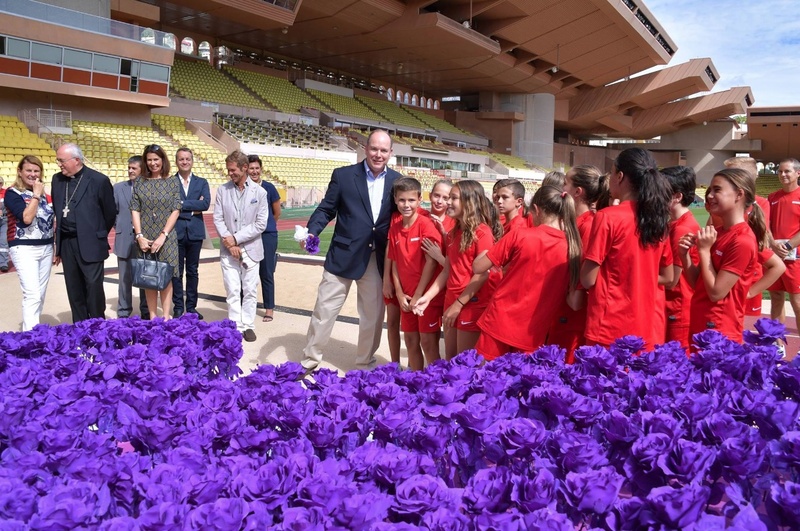 Here is the August 2015 interview with His Serene Highness Prince Albert II of Monaco. In the interview the sovereign prince speaks with Radio Télévision Suisse host, Mr. Darius Rochebin, about his passion for the environment and marine ecology.